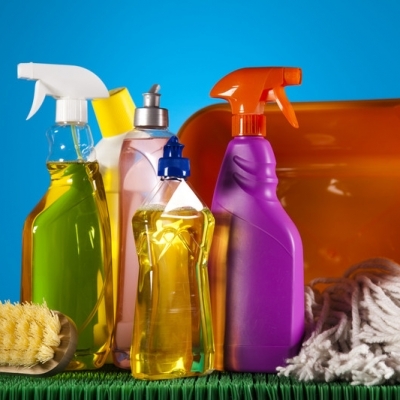 What Are the Best Non-Toxic Home Cleaning Products? 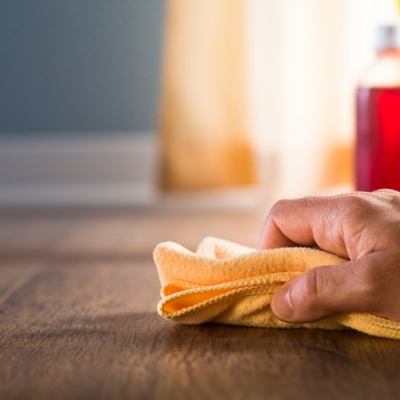 How to clean wood floors. Explains the different types of wood floors, and the different cleaning approaches for each type. 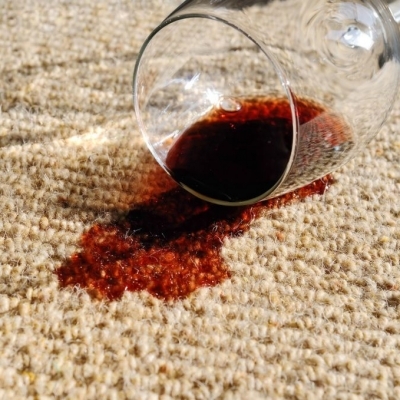 How to clean red wine stains from a carpet. Covers DIY solutions, store-bought products, and commercial cleaning services.